The Stubbs Scroll Saddle Rack combines 19th Century heritage and 21st Century quality to create an exceptional saddle rack. Wall mounted and made from black Stubbyfine coated steel. For home and display use. 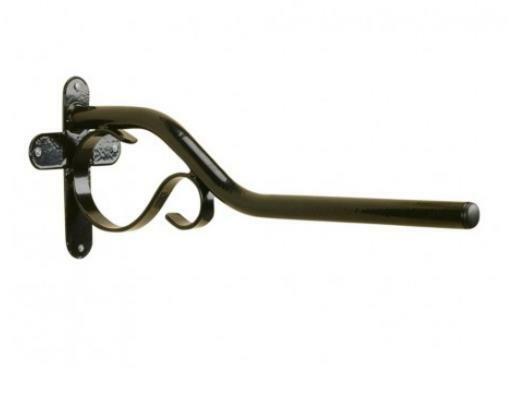 There are currently no questions for Stubbs Scroll Saddle Rack - be the first to ask one!